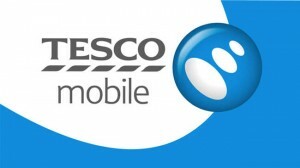 Tesco Mobile apn settings – Quick setup guide. If you are looking to quickly configure the internet settings on your mobile phone on the Tesco Mobile network, We will walk you thought the steps so that you can have your phone up and running in just a minute! Before we continue with the procedure, we would like to double check some important points which will save us some headache: first and foremost, please make sure you have contracted a Data plan on Tesco Mobile and it has been activated on your line. If you prefer a Video, you can watch this APN SETTINGS YOUTUBE VIDEO for a more visual guide. In case you after these settings you are still not able to browse the internet, we recommend you to take a look at our APN Troubleshooting guide for further assistance.